Don Dent and a team took a trip to Asia to test the health of a multiplying movement which has planted 20,000 churches in eight years. Here's a summary of what they found. These churches multiply, i.e. 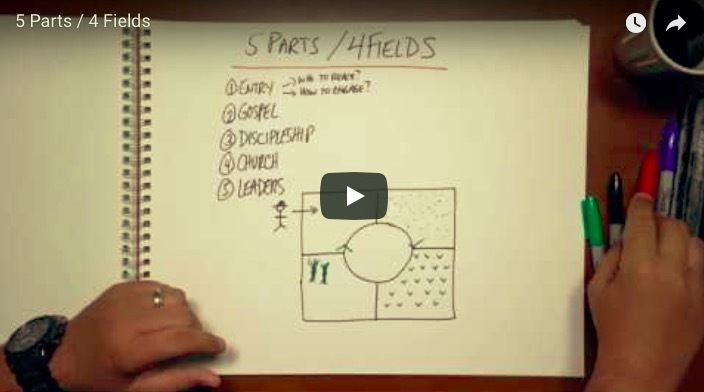 churches plant churches that plant churches. 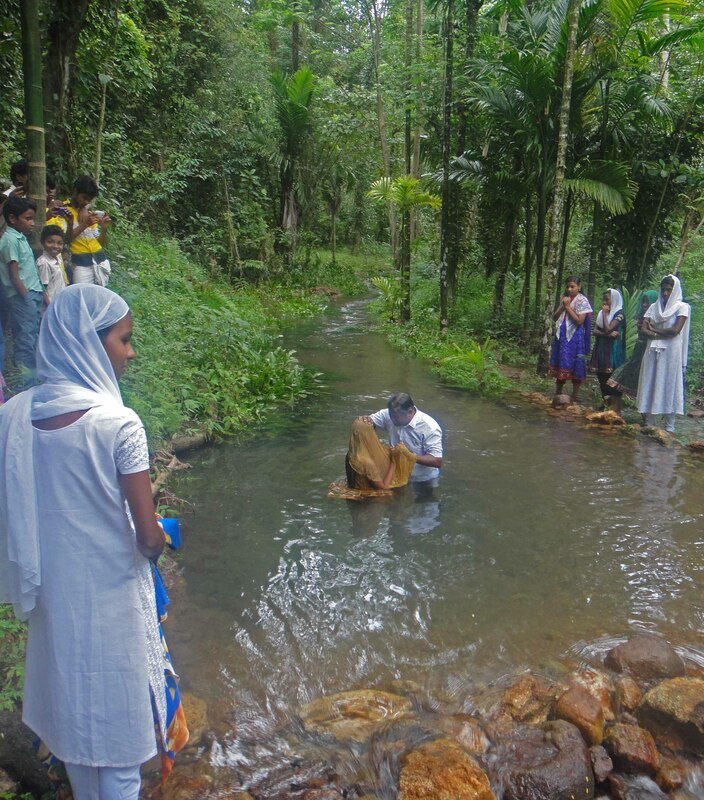 Evangelism is normative among these churches and a large portion of the believers are actively sharing their faith. There is accountability to share the gospel. Almost all additions to local churches are through baptism following conversion from another religion. 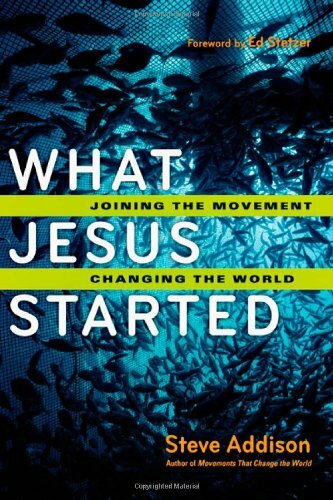 New churches result primarily from evangelism and baptisms instead of planning, money raising, and grand openings. I met several teenagers who have already started one or more churches. 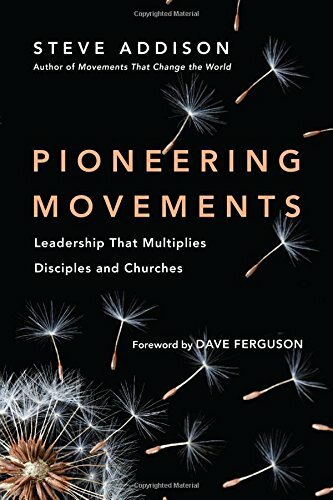 Local church leadership is almost always chosen from within the group on the basis of who is faithful in sharing their faith and training the new believers in discipleship. Intensive mentoring is a primary means of raising up quality leaders. These churches show deep commitment to mission partnership. One network of churches gives 30% of their offerings to mission work outside their local church. Although gospel proclamation is the priority in ministry, the believers also pray for the sick and demonized. A commitment to on-the-job practical training is essential to growth. Several networks that are approximately five years old have planted churches in several other countries. A majority of the leadership is between the ages of 22-40. False teachers are trying to infiltrate the church, but leaders are equipped to counter them. This growth is taking place in a climate of persecution, where it is illegal to become a Christian. Believers can be beaten, thrown out of the village, and jailed. 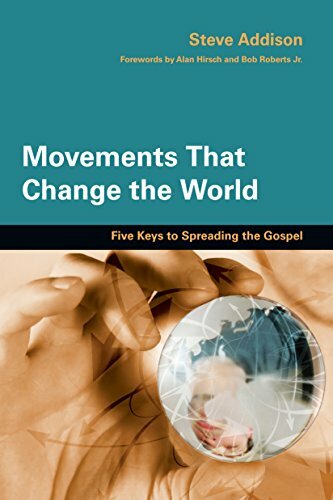 Kumar shares the story of multiplying movements of disciples and churches across Asia that spill over to the rest of the world. Connect with Kumar and Sashi through Facebook. A few weeks ago Jacob Via sent out six teams two-by-two into different cities and towns throughout Haiti. He sent them Just like Jesus sent his disciples (Luke 10). No money, no extra resources. They are to sleep and eat in a house of peace that welcomes them. Very reproducible for locals. The guy in the yellow is the one was saved and healed! Zero dollar church planting. Ordinary believers. Nothing but faith, obedience to the living Word and the Holy Spirit. This is how most of the world's population will be reached. Want to learn more? My interview with Jacob Via about NoPlaceLeft Hait. The man who was healed his name is Nelyo. He works in the city, where he was in a moto accident and has been unable to walk for about four months. Last week, Nelyo traveled into the countryside (where he has some family) in hopes of finding Voodoo healing. But then these two men show up proclaiming the good news of Jesus. He said, "I need this Jesus in my life." As he lay on his mat, he repented of his sin and made Jesus his Lord. He woke up the next morning completely healed and walking around. As a result of his healing, several other family members believed in Jesus. David and Emmanuel, the ambassadors that brought the message, spent the next six days training the family. 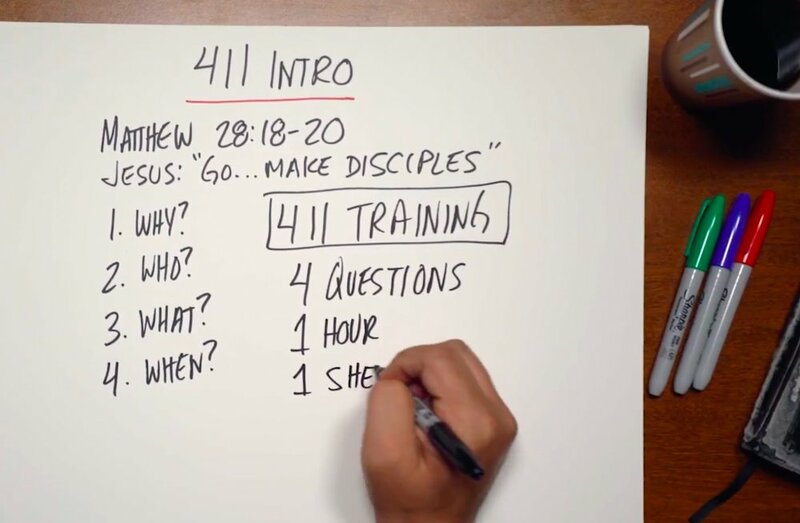 They trained in the 411, Commands of Christ, Sword Method, 3/3rds, and the Handy Guide for the person of peace. Then they spent some time in the harvest and formed a new church in the home. David is already planning the return visit. Stay in touch through Jacob's Facebook page. Steve Addison talks to Jacob Boss about pioneering movements in global cities — first in Mumbai and now in London. Colin Craggs (L) Carolyn Craggs (R) and local partners. In this episode I talk to Colin and Carolyn Craggs in India. UPDATE: The link is fixed. You can listen and download the episode. I talk to Matt Miller about Pioneering Movements in Rwanda. 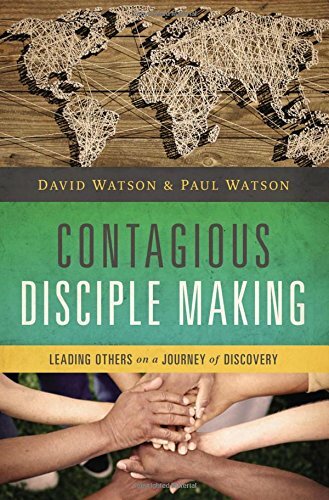 Matt's DMin paper: The Role of Outside Leaders in Disciple Making Movements in East Africa. In this episode I talk to Matt Miller about Pioneering Movements in Rwanda.